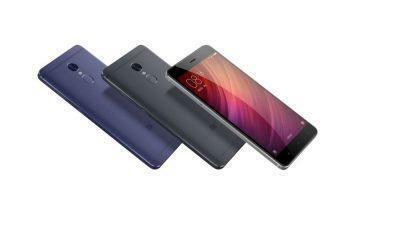 The Xiaomi Redmi Note 4 was among the top selling smartphones in the Indian market last year, and it also is one of the devices with huge support from the developers camp as well. 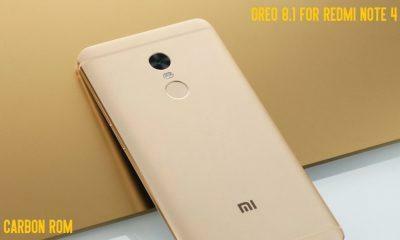 Which was a relief as the users of the Redmi Note 4 knew it that they’re not getting Android Oreo 8.1 which was the latest Update back then, and now the newest flavor of Android is Android Pie 9.0, which will also never end up on the Redmi Note 4 officially, until now! 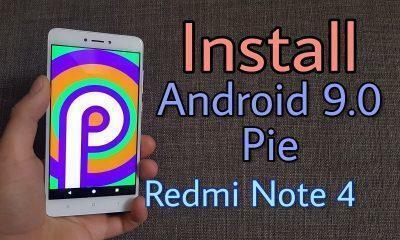 As we said earlier the Redmi Note 4 has a huge support from the developers community and keeping along those lines, now we have the Android Pie 9.0 based custom ROM for the Xiaomi Redmi Note 4 and in this post we will take a look at how to get the latest Android Pie 9.0 Update on the Xiaomi Redmi Note 4 codenamed Mido, with the help of this custom ROM known as PixysOS. PixysOS is based on Android Pie 9, which is further taken from the AOSP project, so you get the purest form of Android, that’s the stock Android user interface. And other customization options to customize it to your taste. So, before installing the PixysOS Android Pie 9 ROM on your Redmi Note 4, you need to make sure you should first go through the requirements given below, which aren’t anything complicated just some essential things before installing any custom firmware on your Android handset. Unlock bootloader on your Xiaomi Redmi note 4 (How To Unlock Bootloader Of Any Xiaomi Device (Phones And Tablets). So, if you have the things mentioned above, you can proceed ahead and start following the step by step instructions given below. Also, make sure you have made a backup of your entire data, as installing a new ROM requires your entire data to be wiped. So, make a backup asap and then only you should continue. 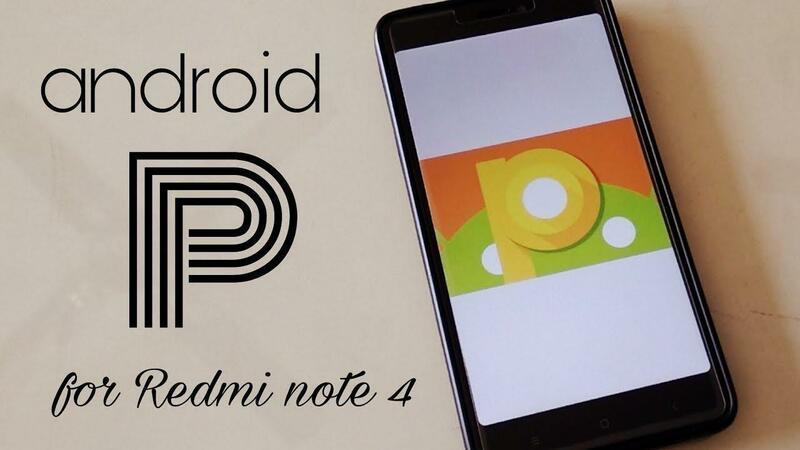 PixyOS is the newest entry in the ROM space and this one now available for the Redmi Note 4 is based on Android Pie 9.0, and if all the requirements mentioned below are there with your phone, then you will be up and running Android Pie 9 on your Redmi Note 4 in no time. The ROM is currently in the Stable stage, and the developers are also keen on offering OTA updates if any major issue shows up. Now you can again get the Root access on your newly installed ROM on your Redmi Note 4 using the SU method, or you can also get root access by using the Magisk method via the magisk manager, which is common for all devices. For the latest magisk manager refer here. So, that’s how you run the latest version of Android on your two-year-old Redmi Note 4 before any of the major flagships start getting even the beta tests. Another thing to note here is that next year or by the end, if this year that’s 2018, we could also get to see the Android Pie based LineageOS 16, which shall be hopefully also be arriving on the Xiaomi Redmi Note 4.